July 12, 2014 - TheUrbanMusicScene.com | Music Reviews! It could be argued that popular music, particularly R&B is in an age that relies too heavily on conformity. Trendiness often has commercial aspirations in mind (aka money), but sometimes joining the bandwagon hurts creativity and originality in music. 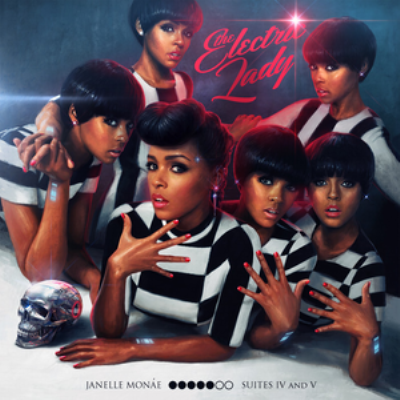 Janelle Monáe eschews being like everybody else – she doesn’t buy into conformity in the least.